We are in the position to supply Planetary Gear Box of Higher Ratios. 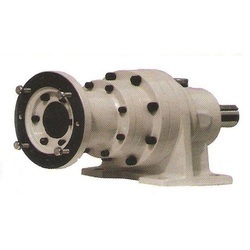 Planetary Gear Box are highly efficient gear box. 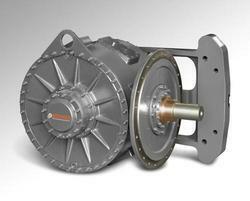 The planetary gearbox supplied by us are having the range up to 50000 KGM Torque and starts from Ratio of 1:3.5. Enriched with huge market considerate and client requirements, we bring forth an outstanding quality collection of Planetary Gear Box. Manufactured in tandem with the market set quality norms and advance market developments, these products are extremely valued and recognised across the nation. Together to this, we provide them with many requirements keeping in mind the distinguished requirements of our customers. We supply not only reliable, tried and tested designed of Customized Gear Box, but also highly specialized application based on the experience, expectations, and suggestions of our customers. 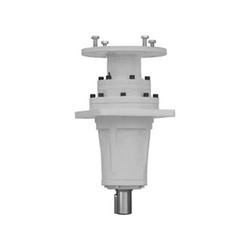 Several years Before has specialized in the design and manufacture of non-standard application. Drive unit offering high power and special gears adapted to meet customer own requirement, have become domains of expertise for the company. Looking for Planetary Gear Box ?